Zac at ‘My Best Friends Are Books’ wrote this great review of my latest book ‘My Dead Bunny’. Cheers Zac! So you like picture books about cute bunny rabbits who nibble on carrots or deliver chocolate eggs in a basket? Well this is definitely not the picture book for you. However, if you like picture books about gross, stinky, horrible creatures then this book is absolutely perfect for you. 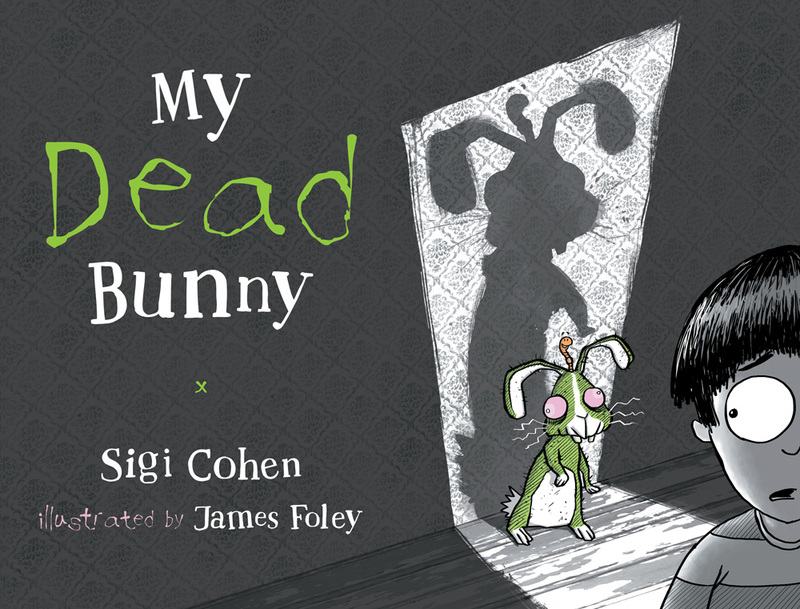 Meet Brad the zombie bunny in Sigi Cohen and James Foley’s new picture book, My Dead Bunny.